Kris started at Drilcorp on work experience in March 2015 while at college. He became a full time employee and in September began a Level 3 NVQ Apprenticeship in Engineering Maintenance and a BTEC National Diploma. During the course Kris will cover plant maintenance, breakdown and repairs, health and safety, mechanical principles and mathematics for engineers. The course lasts four years and is a combination of work based training and knowledge. 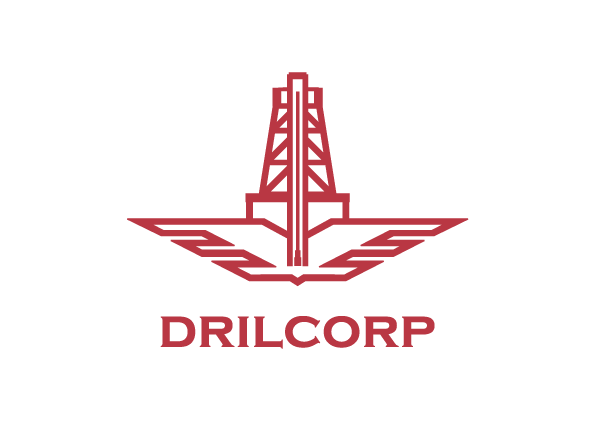 Following completion of the course Kris will be employed as a Junior Fitter for Drilcorp. 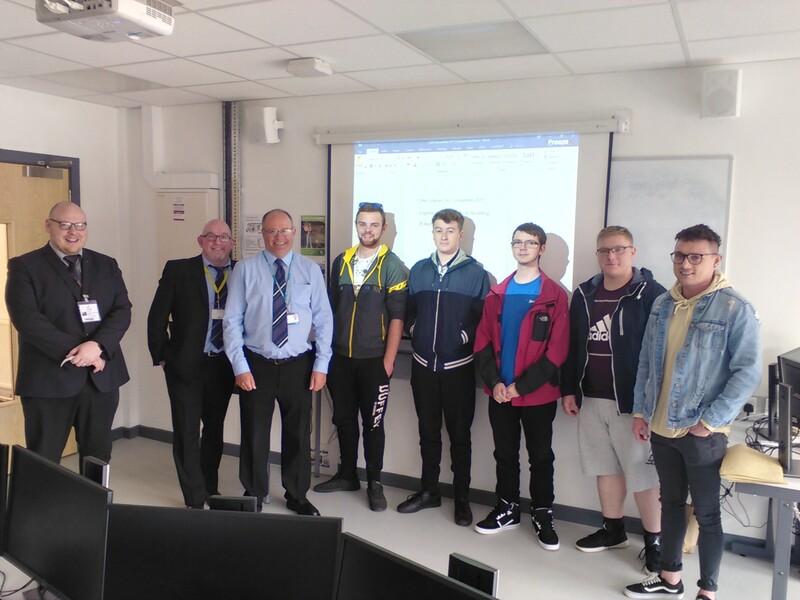 Kris’s performance on the course was identified by his trainers as being excellent and as a result he was selected to take part in the World Skills Inter-College CAD Competition, which took place on Friday 28th April at New College Durham. Despite Kris only using Auto Desk inventor since January he completed a complicated drawing in 3D. The competition was held to foster good relations between colleges and training providers. During the 90 Minutes Kris was asked to use AutoDesk Inventor 2017 CAD package to cover modelling of parts, production of an assembly and drawing. The competition was open to learners aged 16-22 who were studying level 3 or 4 programmes. We are delighted to announce that Kris came third in the North East Competition and will be awarded a certificate for his achievement. Kris has proved to be a credit to himself, the college and Drilcorp. The North East winner will attend another heat in London along with the other regional finalists for a chance to visit Japan. Drilcorp are committed to the Apprenticeship Scheme and welcome applications from school leavers and young learners alike. Investing in an apprentice is guaranteeing skills for the future and is a real job with real training where you can earn while you learn and gain a nationally recognised qualification.